The goal is to provide the education and resources for the citizens of Angelina County to have the opportunity to include native plants in their landscaping, at home and at the office. These plants are great for our natural environment and are also beneficial for birds. 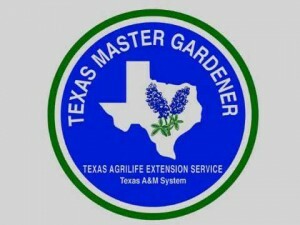 To achieve this goal, Angelina Beautiful/Clean and the Master Gardeners host a Native Plant Sale each fall in Lufkin. The annual event includes native plant education, family fun and engaging hands on activities with nature. This year, there will be more than a thousand plants sold. This year’s Native Plant Sale will be Saturday, October 18 at the Farmer’s Market on Loop 287, beginning at 8 a.m. Please contact Angelina Beautiful/Clean at 936 63CLEAN (632-5326) with any questions. 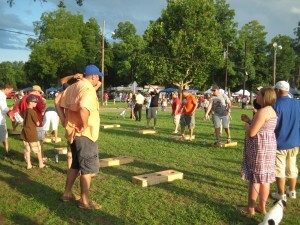 NACOGDOCHES — Sharpen those washer-pitching skills for the 3rd annual “Star Spangled Pitch Off” washer tourney sponsored by Heritage Land Bank. Contestants have the opportunity to compete in this pitching event Thursday, July 4th at Freedom Fest in downtown Nacogdoches. Cash prizes will be awarded to the winners of the Pitch Off. NACOGDOCHES- The annual Nine Flags Christmas Festival honors the cultures represented by the nine flags that have flown over Nacogdoches throughout its rich history and this year it pays special tribute to the Lone Star flag. In honor of this year’s featured flag, the Nacogdoches Convention and Visitors Bureau will host the Signers of the Texas Declaration of Independence Exhibit December 10 through January 6.